Consequences of missing teeth include esthetic and oral health problems that may impact your quality of life. 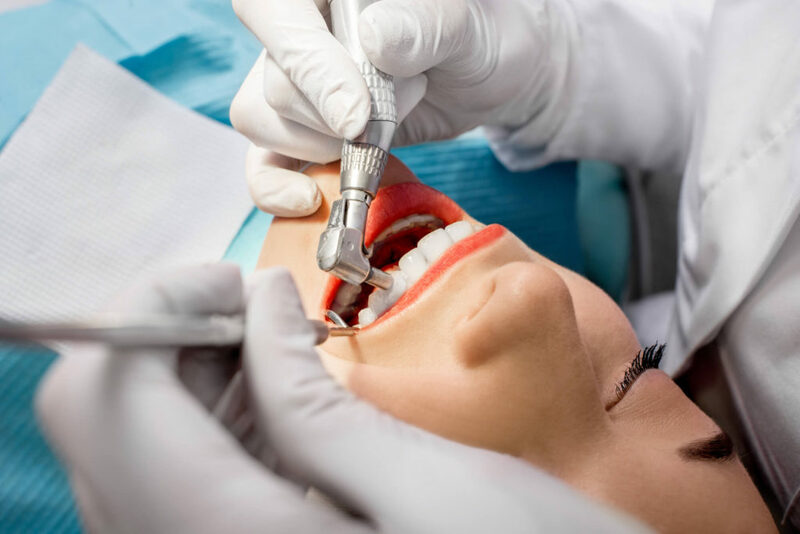 By providing dental fixed bridges in Grand Rapids, MI, our dentists quickly and affordably replace missing molars, front teeth or bicuspids without extensive dental treatments. 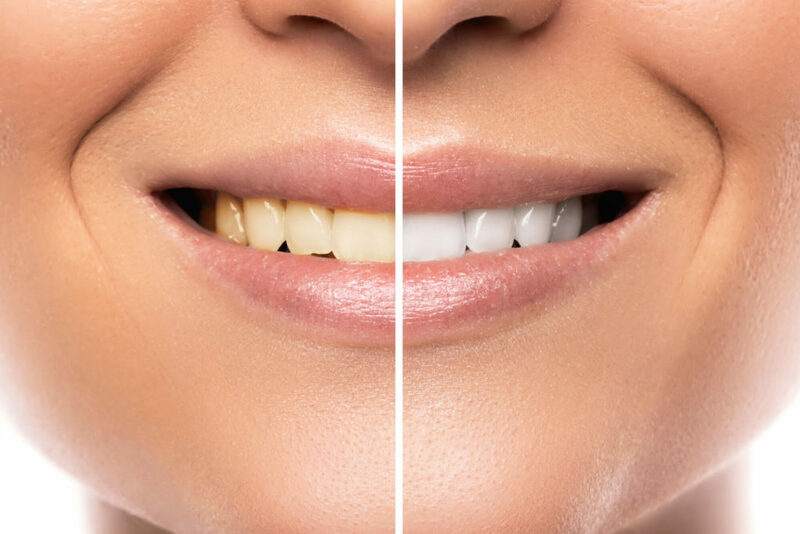 Large gaps between teeth often allow surrounding teeth to “drift” from their proper position in your mouth, resulting in crooked, crowded or sideways sitting teeth. In addition, speech may be altered if missing teeth are located near or at the front of the mouth. 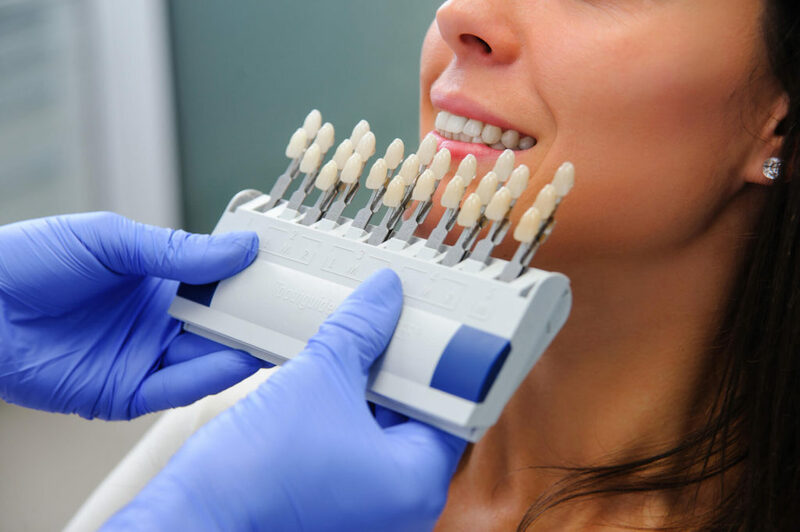 Dental bridges are permanent fixtures containing natural-looking teeth that are held in place by your adjoining teeth. 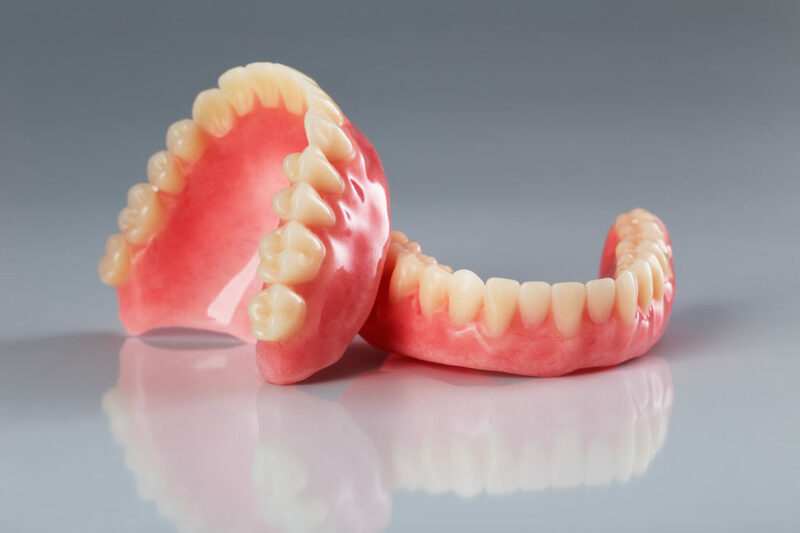 Most patients are good candidates for the conventional fixed dental bridge, or a bridge involving minor modifications of teeth existing on either side of the empty socket. However, the teeth used to support the bridge need to be healthy and firmly implanted in equally healthy gums. 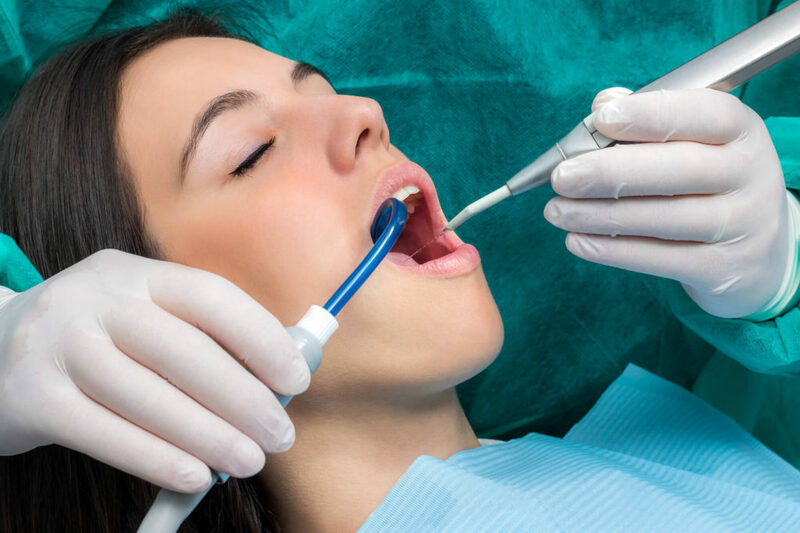 A dentist experienced with fixed bridges in Grand Rapids, MI will perform a thorough dental examination prior to recommending a bridge type addressing your unique needs. When back molars are missing, your dentist may install a cantilever bridge that needs only need one tooth to which the bridge is permanently affixed. Missing front teeth are sometimes replaced with “Maryland” or resin-bonded bridges that demand minimal modification of existing teeth. Maryland bridges depend on resin material to hold the bridge in place since front teeth are not placed under the level of chewing stress to which molars are subjected. What Types of Bridges Can I Get at Kent Wildern, DDS? A bridge is similar to a crown in that it restores missing tooth structure. The major difference is that a bridge restores one or more missing or damaged teeth between existing teeth. 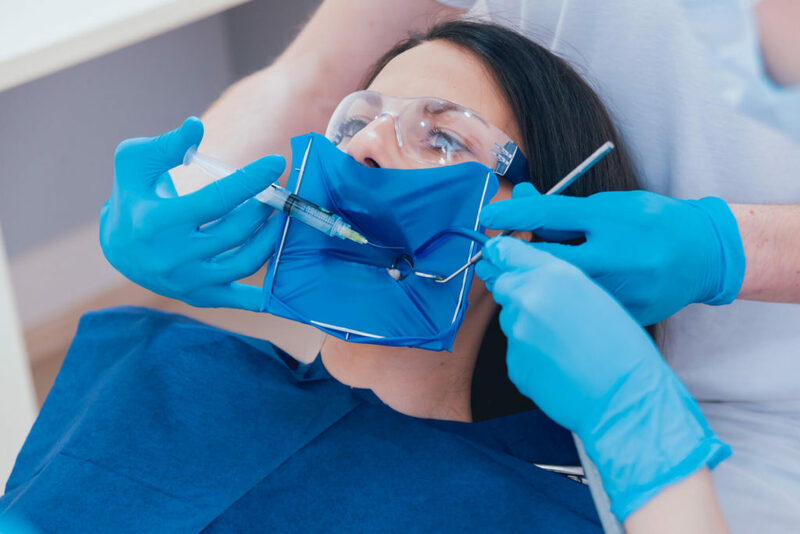 There are several types of dental bridges and the dentist is prepared to discuss the best option to fit your individual needs. 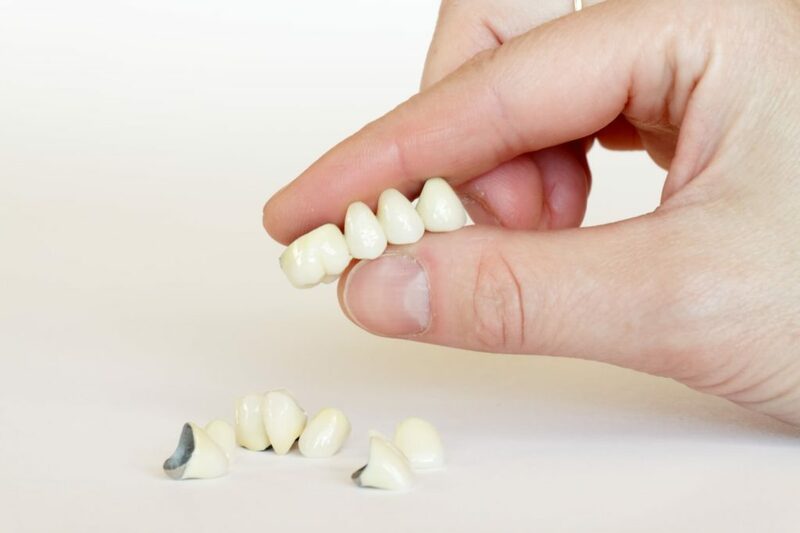 The most popular type of bridge is the traditional bridge, which is constructed from a metal base that has porcelain layered on top of it to give it a natural tooth look. 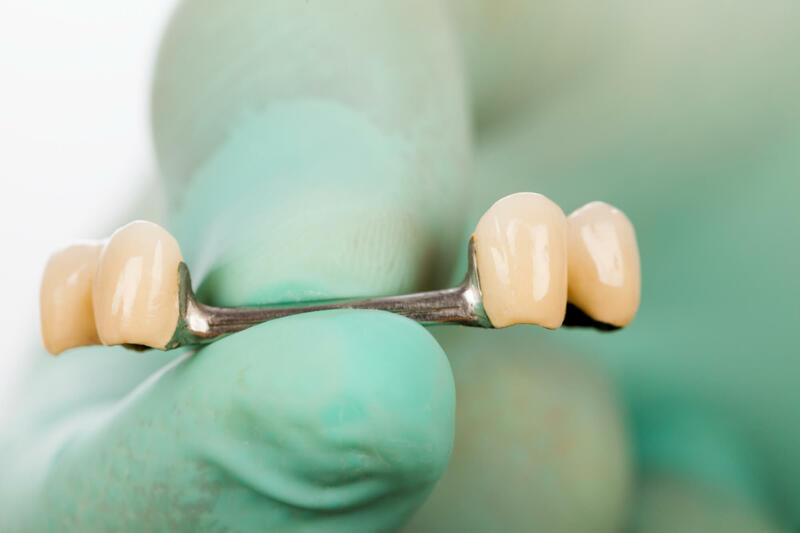 This type of bridge consists of two crowns that are supported by teeth and are on both sides of a missing tooth. An artificial tooth is attached to the anchor teeth creating a bridge. Filling the gap can be done by one or more teeth.